Mike and Carina golfing in Mesquite, NV. They also worked St George, UT over as well. Rod and Shelley in Modesto. 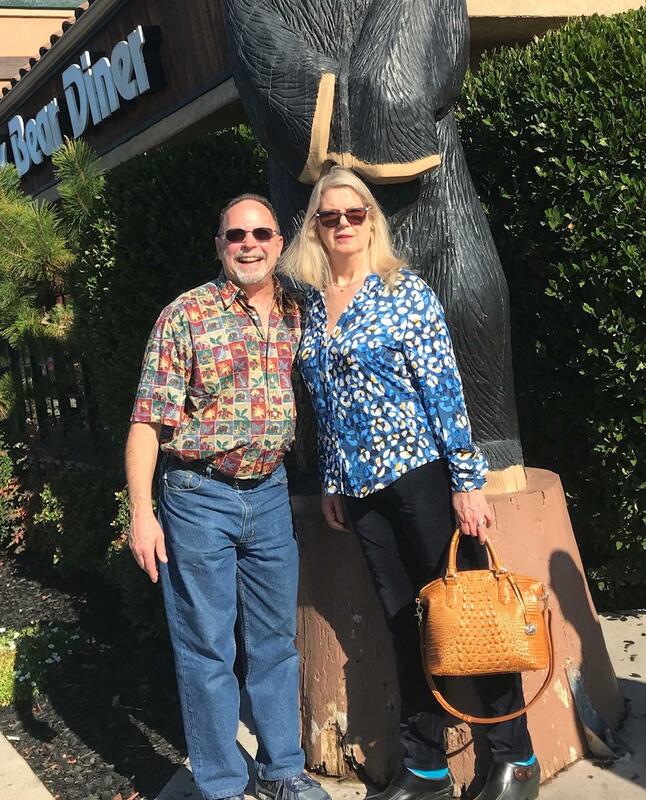 With the smile on Rod's face, I am guessing they are leaving the Black Bear Diner.